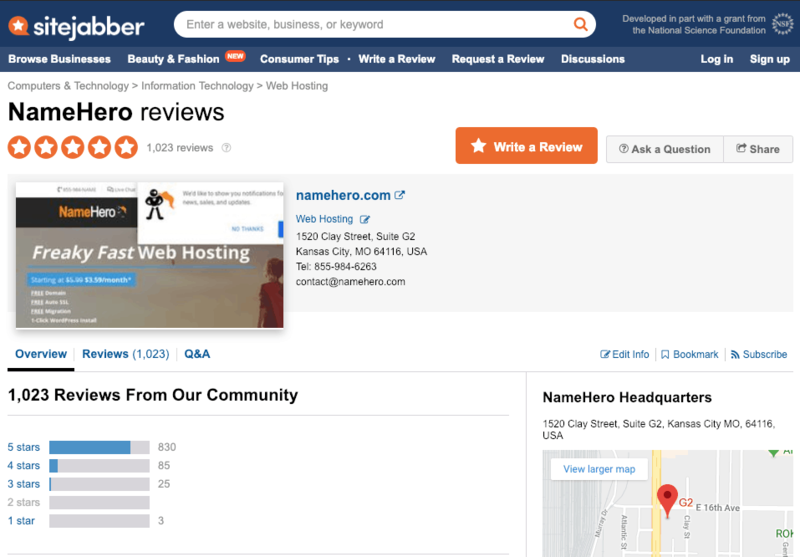 Online reviews are everything to businesses in 2019. Personally I check the reviews for nearly everything I do. If I’m out shopping for groceries, I’ll often Google products to see what others have to say. If I’m going out to eat, I always check and see if the place is worthwhile. Let’s not even mention online shopping; I not only read the reviews I also hunt for coupon codes! 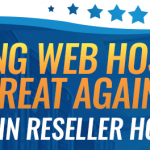 In the web hosting industry reviews are a crucial part of the business as too many companies have come and gone over the years. 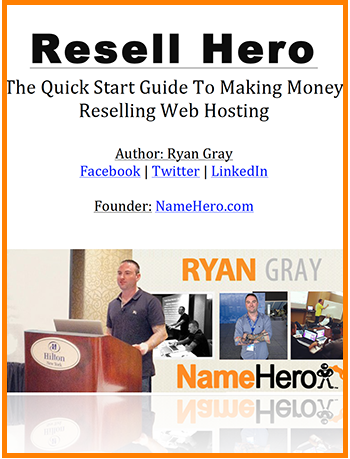 It would be impossible to count the number of web hosting companies that have existed over the last two decades. Not to mention to number of companies that have came about, started really good, but went down the tubes as soon as they were purchased by larger organizations. Because of this, customers have become jaded with the entire web hosting industry and are instantly skeptical when choosing a new company. We try to combat this by being extremely transparent with both our customers and potential customers. To do this, we’ve partnered with ShopperApproved & SiteJabber allowing them to collect feedback from our customers and publish the reviews. Through this partnership we have no say on what’s published and what isn’t. We cannot edit, modify, or delete reviews. We believe this is the best way to transparently display real feedback from our customers and display that throughout our website. 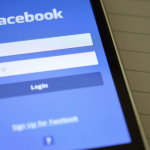 Both platforms allow potential customers to do their own research on our services and get a fair and balanced opinion prior to signing up with us. 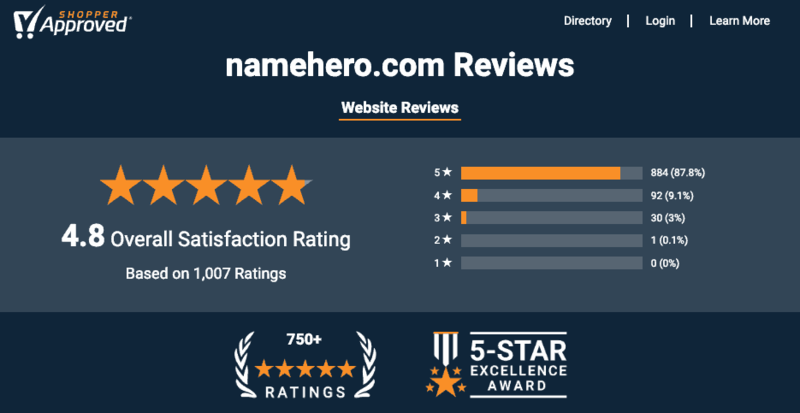 I want to extend a special thank you to all of our customers that have participated in these reviews; you all have no idea how much each and everyone of these mean to mean and to the entire NameHero community! 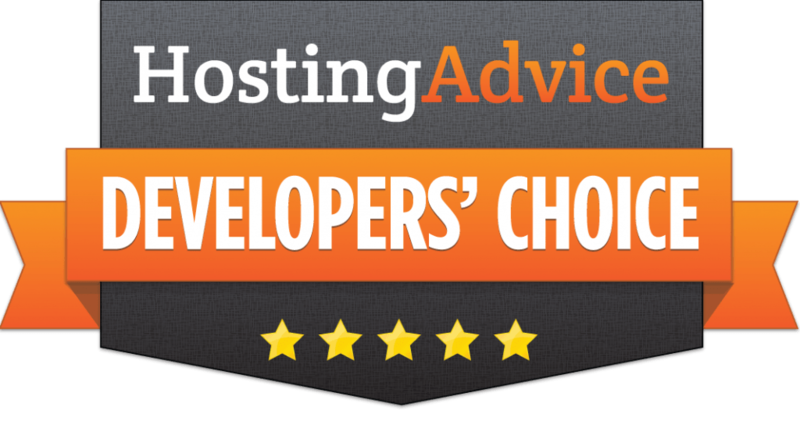 In addition to these two important milestones, we recently received the Developers’ Choice awared by HostingAdvice.com. 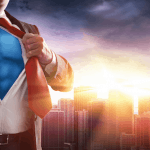 During this interview, I was given the opportunity to be real and speak about the real reasons why we launched NameHero and where we plan on heading in the future. As I told him, I’m not in this for the “quick buck,” we’re all here to provide a service to the entire industry that was in need. 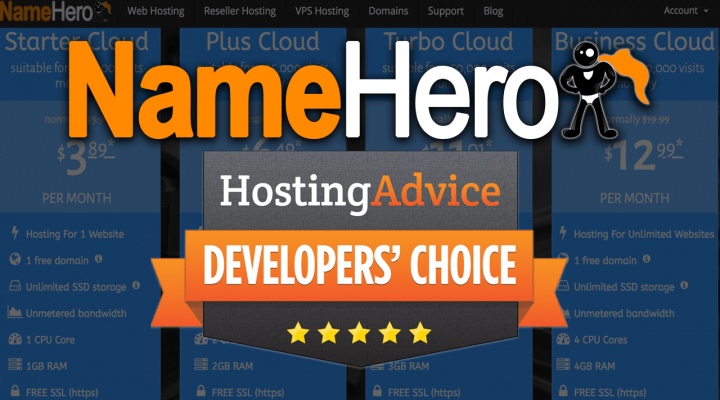 As we’re now about a month into the New Year we have some big plans with NameHero. 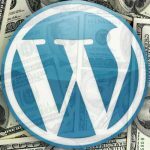 Not only do we plan on continuing our Reseller Hosting training but also plans to continue penetrating the Managed WordPress hosting market while continually optimizing our platform for speed, security, reliability, and scalability. 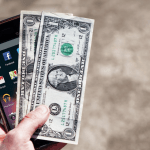 We believe cloud web hosting should be affordable and easy for everyone with a website regardless the size of the organization! Once again, I want to thank all of our customers for their support and loyalty to our organization. You all are our only investors and we look forward to serving you for many years ahead!